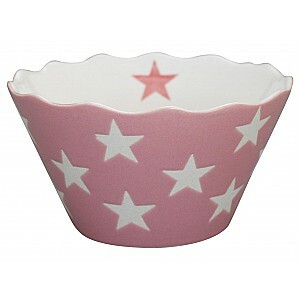 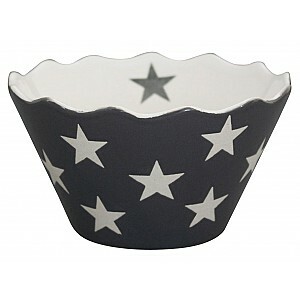 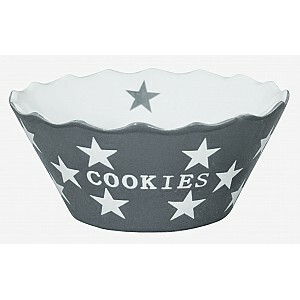 Here you can find bowls in the lovely porcelain serie Happy Stars from Krasilnikoff, with stars. 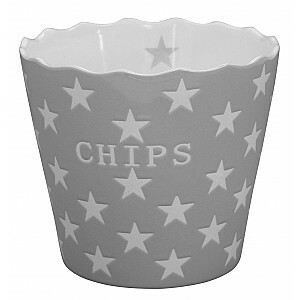 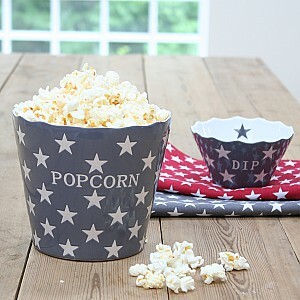 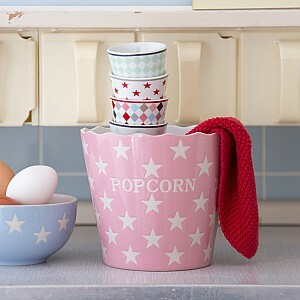 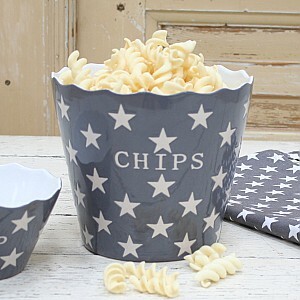 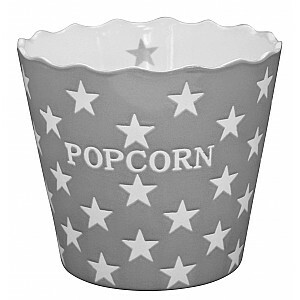 The serie includes bowls Popcorn, Chips, Snacks, Sweets, cookies, Nuts and Dip. 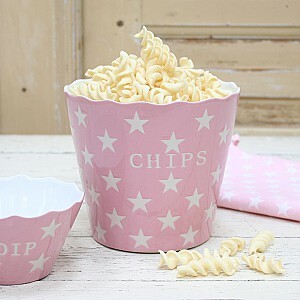 Beautiful porcelain bowls!